The Export/Import Certificate (EIC) is a specialised programme that supports the needs of companies working with clients and suppliers worldwide. This certificate is aimed at export and import managers, trade finance bankers, forwarders and carriers, customs brokers, private and government inspectors and auditors, insurance providers, trade lawyers and trade promotion executives. 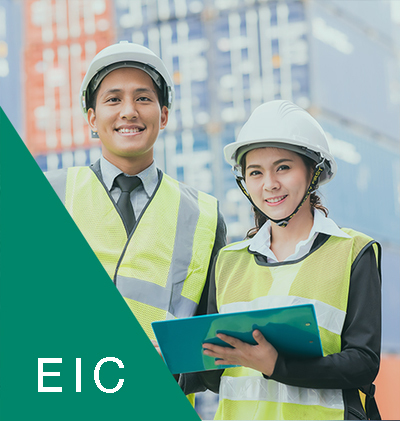 Created by leading trade expert Guillermo Jimenez—author of the best-selling publication, The ICC Guide to Export/Import: Global Standards for International Trade—the EIC programme includes five core e-cores. Each e-course will develop the essential skills required to effectively trade worldwide and manage an international business, from negotiating contracts to resolving cross-border disputes. After completing all learning modules, candidates take an exam based on the knowledge delivered through the EIC’s five core e-courses. ICC Academy examinations are proctored “live” via the Internet. The passing grade is set at 70%. 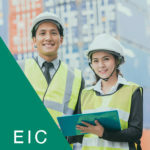 Candidates who pass the examination will be issued an accredited certificate for the programme and may use the “EIC” designation—the new global standard for trade professionals. The price for the full EIC certification is US$699. This includes access to all five e-courses, in addition to a one time attempt at the assessment examination. For individual courses, pricing begins at US$150. To learn more about this programme, please visit: icc.academy.